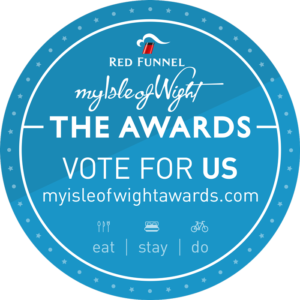 Now into its eighth year, Red Funnel’s myIsleofWight Awards returns to showcase the very best tourism businesses on the Island and give visitors the opportunity to vote for their favourites. We are delighted to see the Isle of Wight Walking Festival has been shortlisted for the ‘Best Way to Explore the Outdoors’ category and we would love your help to make it to the top spot! As you may know, the Isle of Wight Walking Festival is primarily run by a brilliant, enthusiastic and dedicated bunch of volunteers who lead around 100 walks each year for this fantastic festival. Without them, we simply wouldn’t be able to continue this long standing traditional event which will be celebrating it’s 21st birthday in 2019. What better way to celebrate than with an award?! ← New walks coming soon!